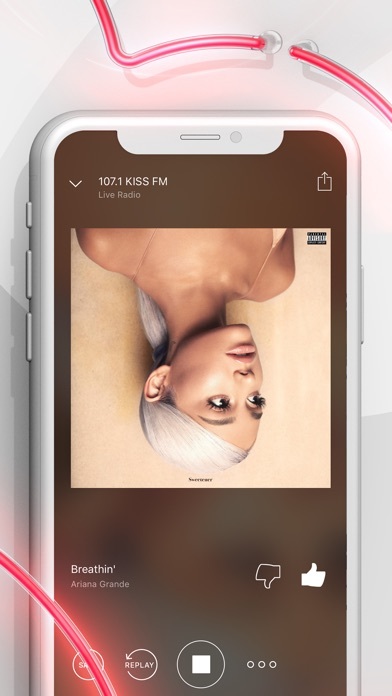 Can listen to the best artists on this app! Download it now!! I downloaded this the other day to listen to it at work and then the next day I have a charge for a subscription that I didn’t even ask for! Now I don’t know how to unsubscribe and I’m a little ticked that I’m out the money (I know it’s only a couple of bucks but hello I’m a college student and that’s a meal). Even if I did accidentally press subscribe, it should give a better notification saying that I subscribed. I have a desk job so it’s not like I was moving around and could’ve bumped it. Use to love the app, but they have full screen ads that pop up on start up that try’s to auto enroll you into a subscription. I can open up the app place it on the counter and it will ask for my confirmation to buy without touching the screen. 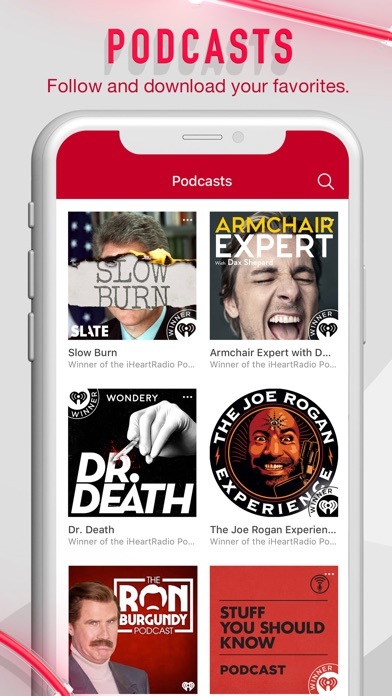 They have also added some very poor podcast that will pop up during use and jump the user from their preferred program to iHeartRadio’s solicitation. 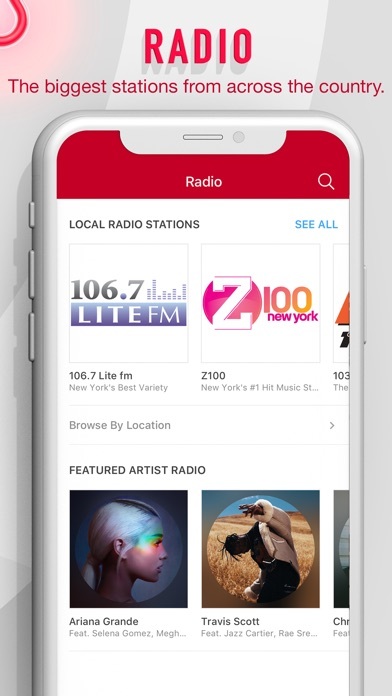 If I could get the stations I want to listen to as I travel about the country on another app I would in s heartbeat. If I am interrupted by a phone call or poor signal strength, I have to listen to five minutes of commercials again every time I resume the show. Makes it kind a hard to follow a program. It hard not to give a free app that provides me with music, comedy, talk radio and podcasts at least 3 stars on face value alone. I gave it 4 stars for one reason alone. When I’m listening to an artist and another artist filters in that I don’t care for, there is a thumbs down and skip option. 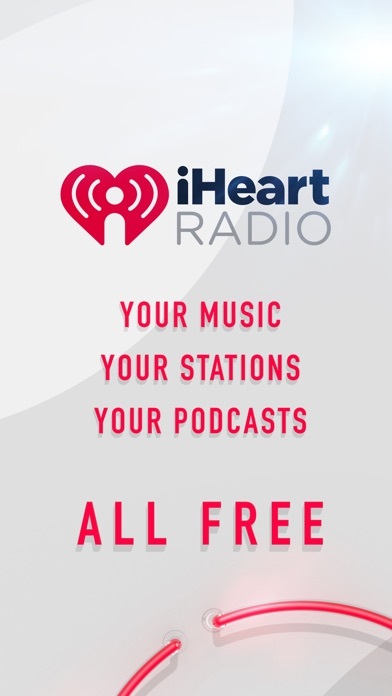 After doing that very thing to an artist I don’t care for, it seems like iHeartRadio then constantly tries to push that artist at regular pace. Other than that, this is a great app and my preferred way to get through the work day. I’ve tried everything but this app just takes up way too much memory. Over 8gb! 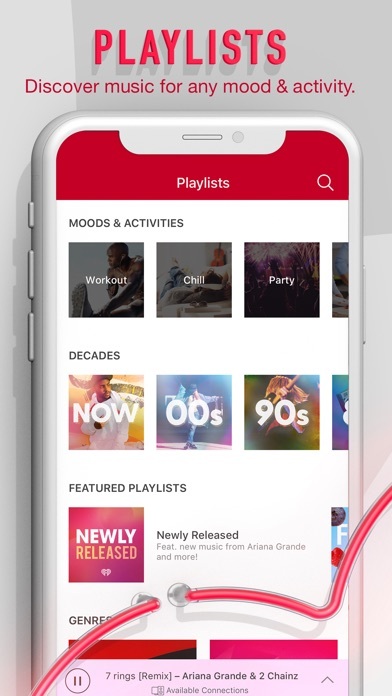 App is unreliable, stops constantly, listener need to continuously press play or restart app. Never had a problem always great music. a little repetitive but overall my favorite music app.